What to expect the first week of class! Dance Dynamics is a dance studio in Marshall, Michigan. We cater to the recreational dancer and competitive dancer. Classes offered are ballet, tap, jazz, hip-hop, contemporary, acro, pom, clogging and pointe. Registration for classes run late July through August for students 2-adult. Competitive team auditions happen at the end of a mandatory one week camp held twice through out the summer. The facility also offers weekly yoga, Zumba and boot camp classes. For more information, contact owner Brianna Novak @ (269)317-2332 or e-mail briannanovak@live.com. 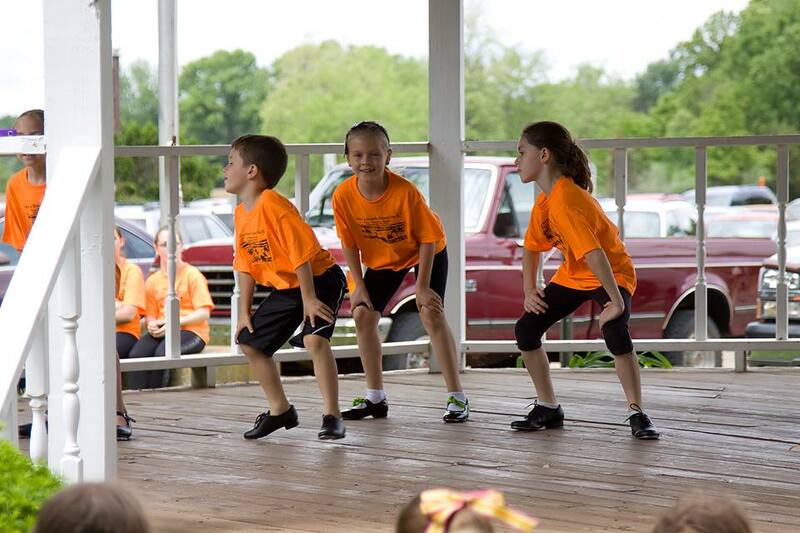 Recreational dance classes for students age two-adult with an award winning competitive team as well. Dance Dynamics offers classes in ballet, jazz, tap, acro, hip-hop, pom, pointe, clogging, and contemporary. We keep tuition affordable and offer family rates and an early pay discount. 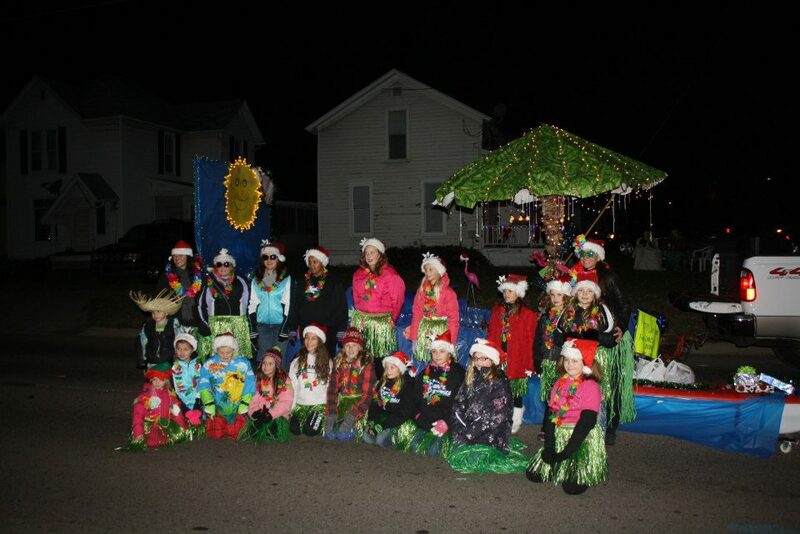 Marshall Christmas Parade winning float! Getting ready for Marshall Community Follies Auditions after class. The Studio, conveniently located directly across from Marshall Middle School! Pre-School Combo students performing at recital. Hailee and Alexis at the Fuzion Dance Camp in Chicago. Some of the boys from the studio. California Girls waiting back stage.